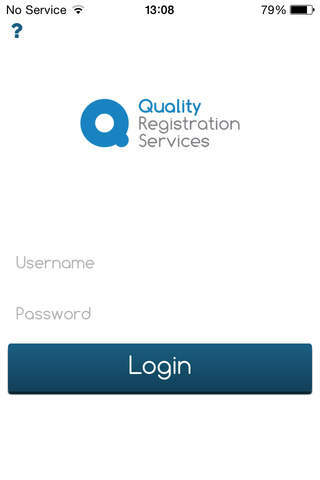 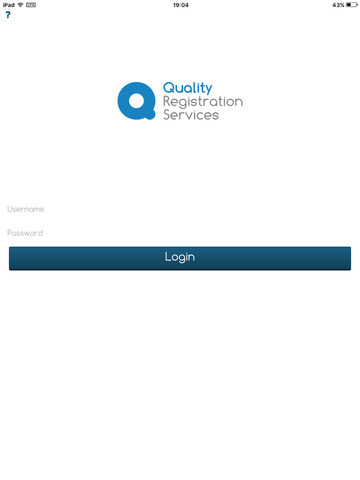 Quality Registration Services are constantly improving our services to Exhibitors and now we would like to provide you with access to our new data capture app. 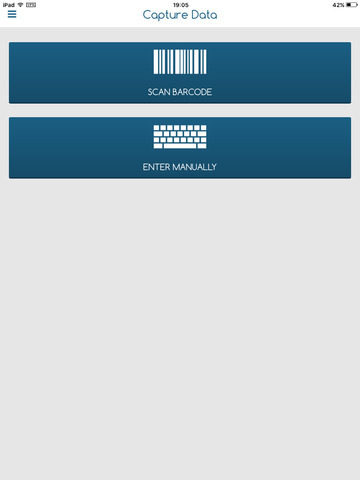 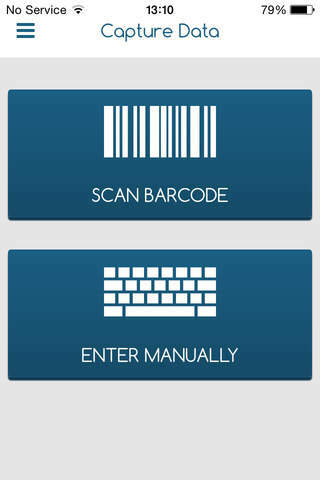 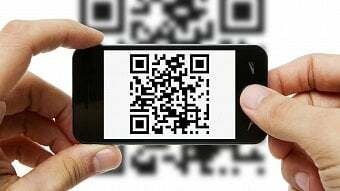 Our app will allow you to use your iOS device as a barcode scanner, capturing visitor information quickly and accurately so that you can generate even more sales enquiries from our events. 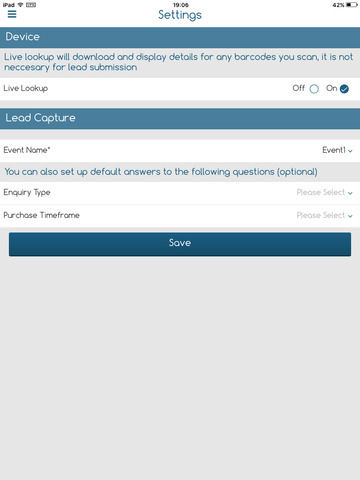 You can also add your own questions, with drop downs, checkboxes or free text. 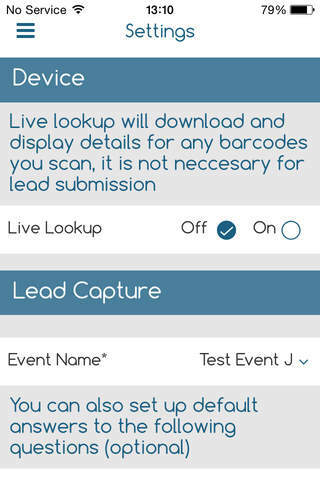 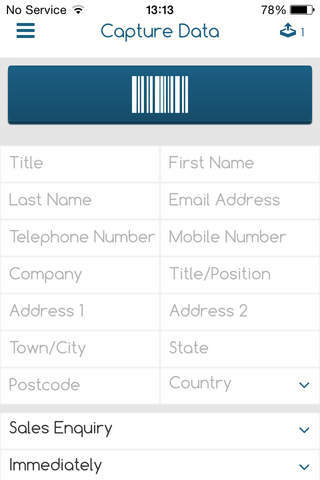 Whether you want to collect more information about your new customers or do on stand market research, the QRS data capture application is the app every Exhibitor needs.